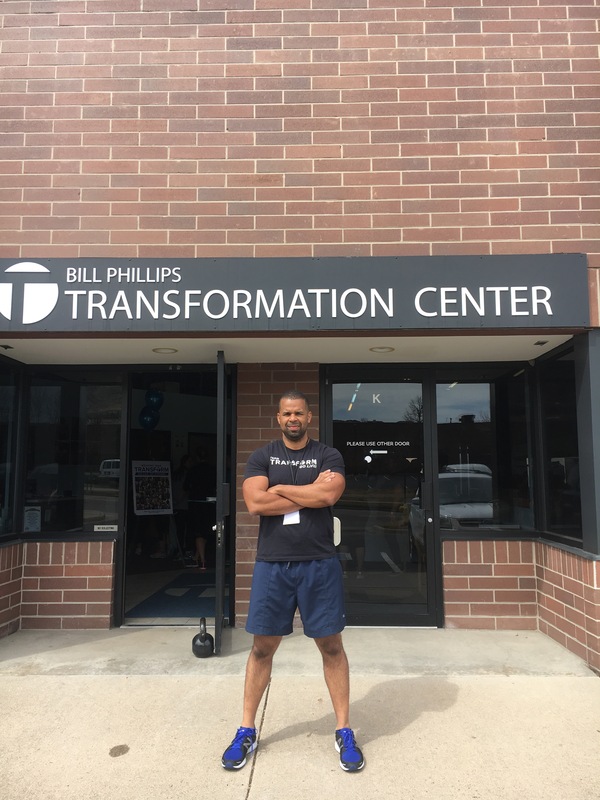 Last Friday at this time I was in Denver Colorado with Nikki working out at the Transformation Center with Bill Phillips. I have followed Bill Phillips since college. He has assisted many in making great physical transformations. His book “Body for Life” is the all time best selling fitness book! It was a great pleasure to be able to meet him last week. I had the opportunity to workout with him Friday night. He and his wife Maria gave me an opportunity to speak to the rest of the camp members, which was a great experience! 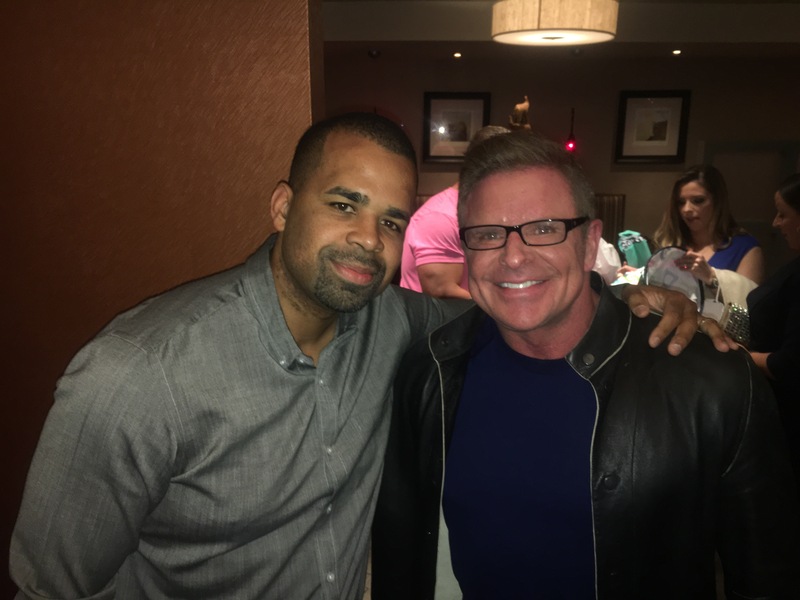 I spoke about Faith, Family, Fitness, and Food! 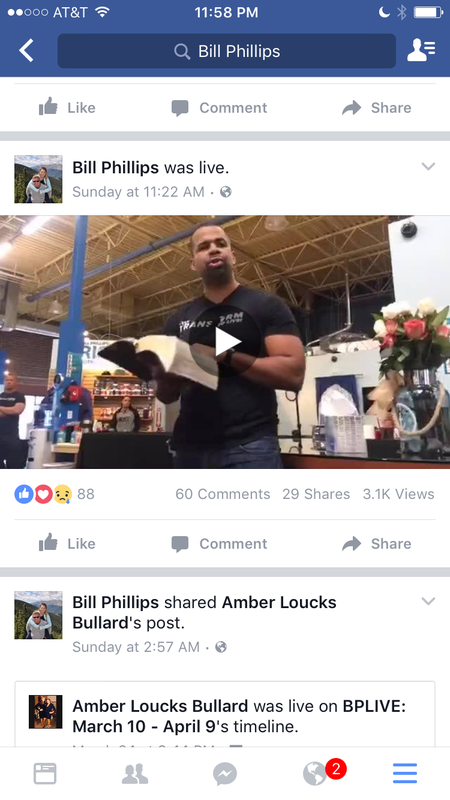 I’ve been following Bills program since last August in his Facebook live group! It’s been great getting into shape and making new friends and learning from the best! These past seven months I have been able to get back into good shape following a scientific program and guidance from Bill. As others have noticed my transformation I continue to recommend Bills books “Body for Life” “Eating for Life” and “Transformation”. You can’t go wrong with those books. 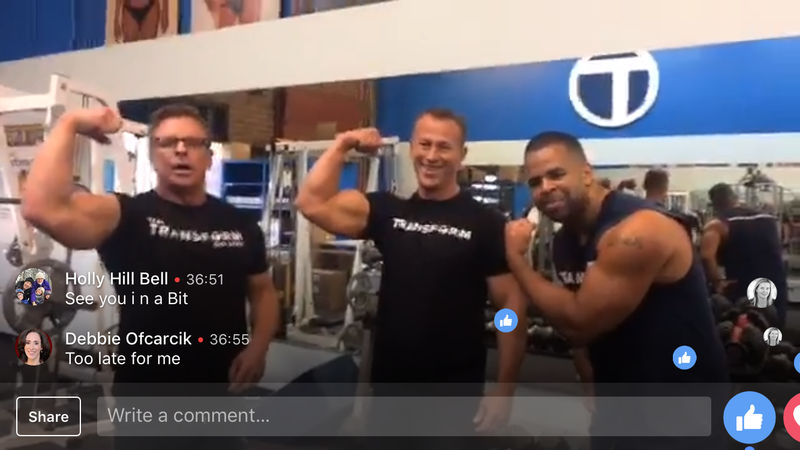 Are you ready for a transformation? What are you waiting for? Let’s go!